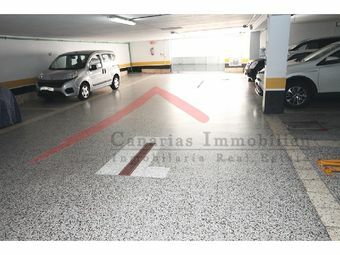 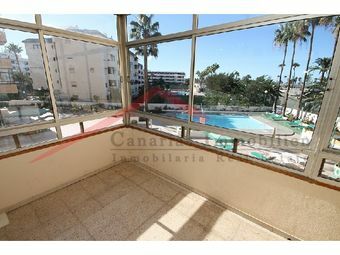 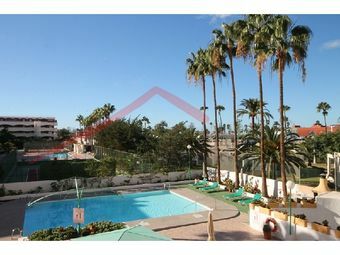 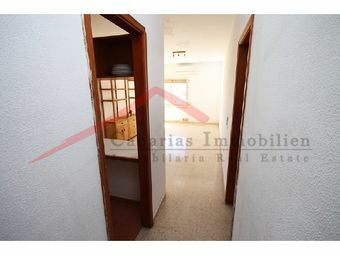 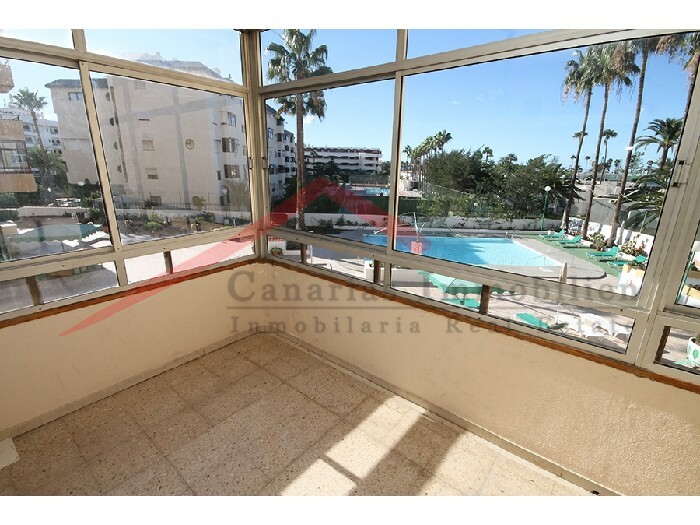 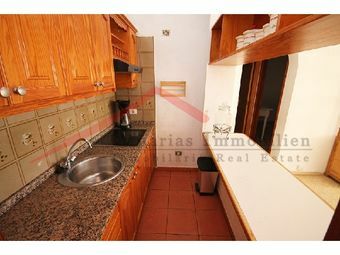 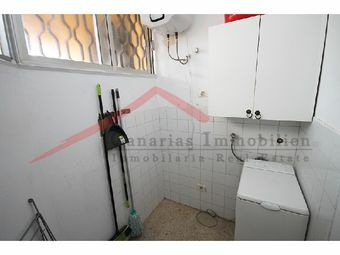 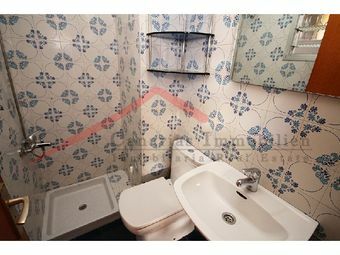 Spacious apartment (90 sqm) with private parking space in the underground garage in the center of Playa del Ingles for sale. 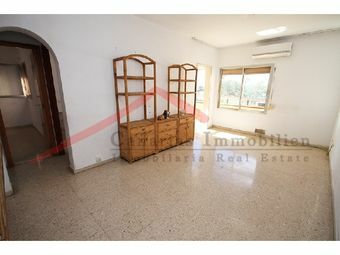 The property has a living room with American kitchen, 3 bedrooms, 2 bathrooms, a utility room, a small storage room and a large, currently glazed balcony. 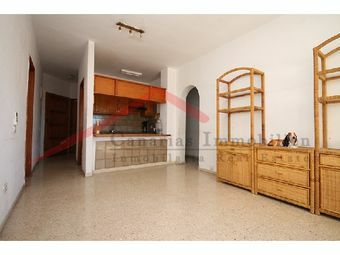 The apartment is in need of renovation, the house itself with its only 28 units is well maintainet.